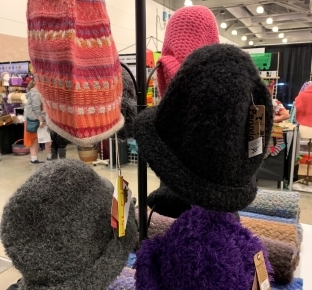 ***Out of Stock*** These Peruvian made chullos are lined with fleece, ensuring you will stay warm on cold, windy days. They are comfortable, do not itch and come in a variety of colors. Materials: 50% Alpaca / 50 % Acrylic.